Growing up in Asian culture, I have never been unfamiliar with Feng Shui and crystals. I remember when I was 6 years old and my family was moving to a new house, a Feng Shui consultant was invited and gave suggestions about how to place everything in the house. My parents followed these rules and advice precisely. But I have always been curious, and doubtful, about this ancient philosophic system and how it actually works. 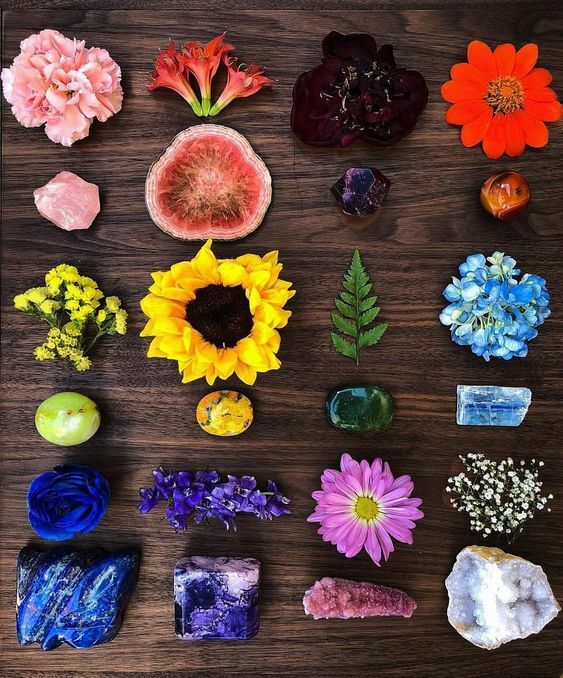 If you have gone through the beginner’s guide of healing crystals, you may remember that we have 7 chakras in our body that together create an energy field. Our home is just like our body, it also has chakras with different functionalities. 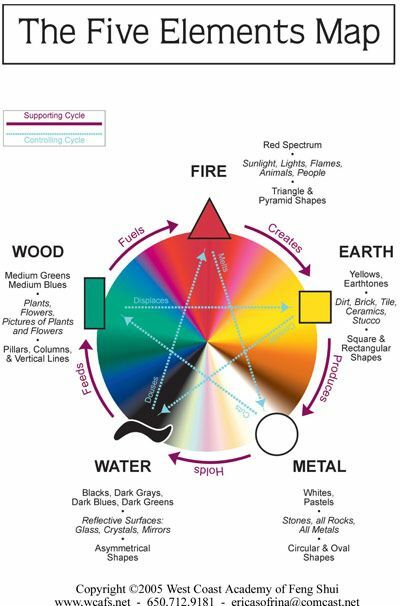 In Feng Shui, that’s called the 5 elements: fire, earth, metal, water and wood. Each one of them plays an important part of the overall balance the household vibe and aura. So what exactly is Feng Shui and how can we use it to create a more energetic home and manifest our goals? 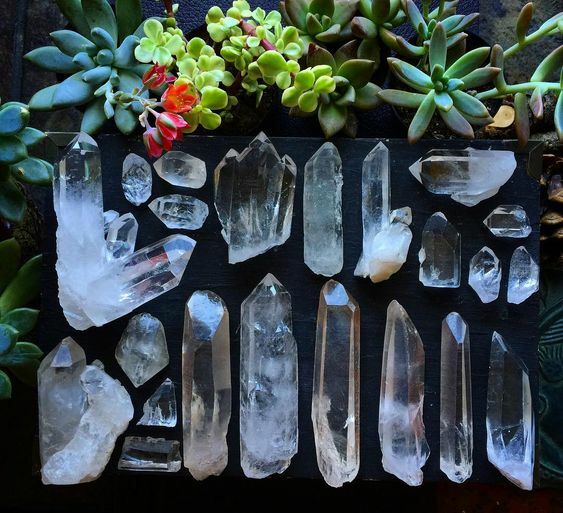 This post is going to break down the basic Feng Shui principals of putting crystals in your home. They will help to create harmony but also enhance the luck and health of the entire family. In Chinese, Feng Shui means “wind and water”. It symbolizes the connection between human and environment. The Feng Shui concept is all about optimizing the surroundings to bring luck. The key element in Feng Shui is called Qi ( or Ch’i) which means “air”. It represents the energy of a home or a human body. So the purpose of Feng Shui is to properly place everything around you in the house to ensure our Qi flows in the right way. This may include the placement of furniture, the color palette, adding decor in the house like crystals and green plants. Which Feng Shui Crystals to Use? In tradition Feng Shui theory, crystals are categorized in colors. Each color represents different energetic properties that will strengthen or balance the Qi of the family. White crystals are super powerful in attracting energies. It’s no different in the Feng Shui theory. White or clear crystals like quartz are like a super strong vacuum cleaner. Negative or harmful energies will cling to them instead of wandering around in the house. Wealth and fortune is always a major topic in Feng Shui. 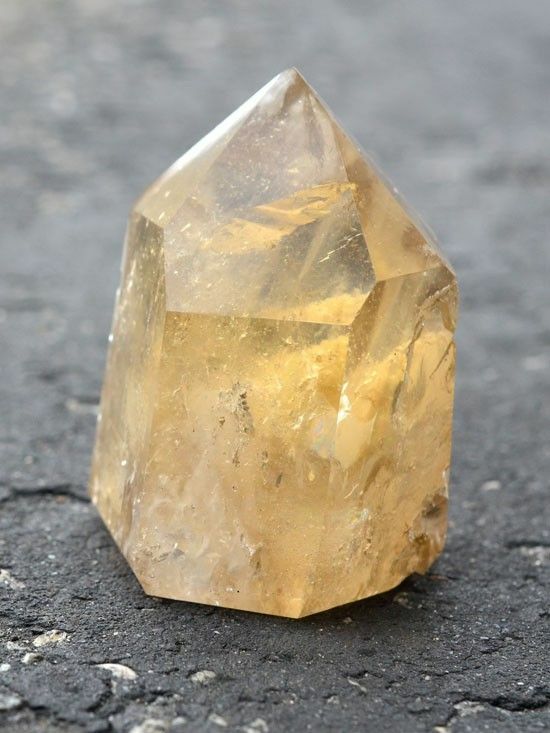 Yellow Crystals are considered to be the symbol of money and wealth. With proper placement, they will help to boost your luck and career and eventually give impetus to a financial success. Red is always the color of passion and fire. So as red crystals. Putting red crystals in your home will drive more passion to your relationship with families or your other half. It also works for those who are always feeling tired or stuck at some point in life and simply need a boost. Purple Crystal represents balance and wisdom in Feng Shui. It will enhance everything mental or spiritual like memory, wisdom, and intelligence. Therefore, it is one of the most popular Feng Shui crystals in China. 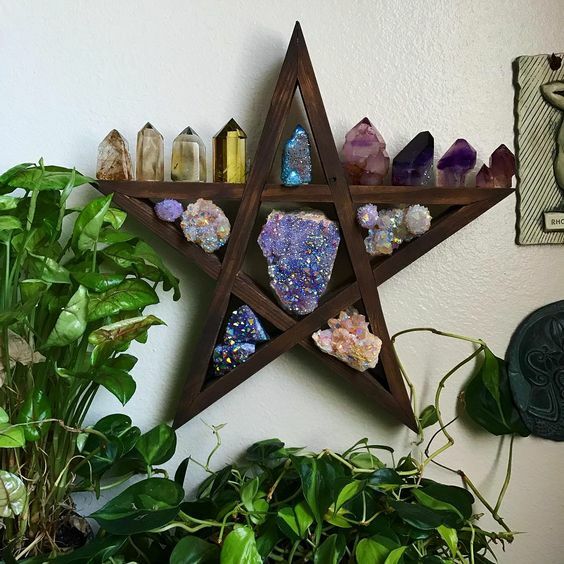 How to place your Feng Shui crystals? 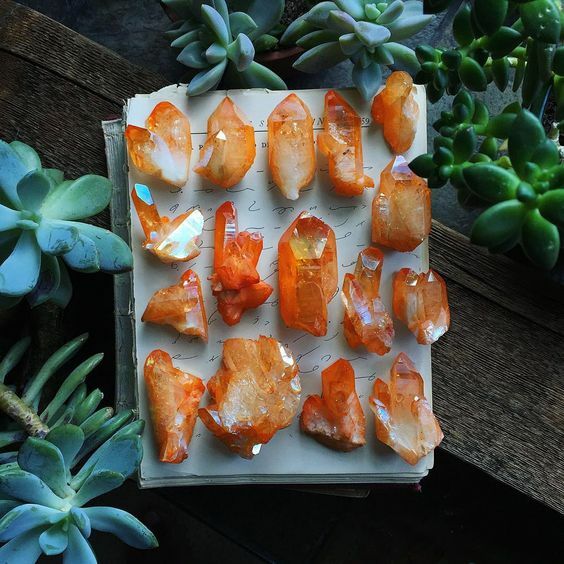 Choosing the right crystals is one thing, but knowing where and how to place them is another thing you can’t miss. In Feng Shui theory, healing crystals will only work when they are placed in the right place. With wrong placement, they might block the flow of Qi, create a negative energy field and lead to negative results. So how to place crystals in the house? Yes, the first principle is not even about where or what. Imagine your house or office as a giant energy field. The electricity of human bodies and crystals are constantly flowing in patterns. If your house is a mess, the clutter will cut off the energy flow and turn your house into a chaotic playground. So before even start to pick a crystal for your house, make sure it’s all cleaned and tidied up. Here in the graph is a Bagua Map in Feng Shui which indicates the location of the energy properties. 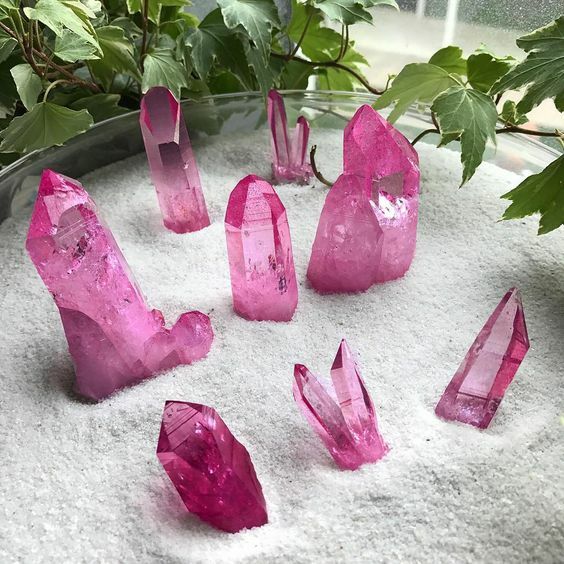 For example, if you would like to bring more passion to your marriage, putting the red crystals in the south-west corner of your house or bedroom may be a good choice. Compared to our body, home or office is usually a larger space to fill. So when it comes to interior decoration, a bigger piece of crystal may be a better choice. But if you live in a small apartment, a giant amethyst geode might be too strong. Usually, bedroom is a place where we relax and rest. However, our mind doesn’t stop working totally when we sleep. Instead, our subconscious mind takes over and heal us from daytime stress. Putting small pieces of crystals can help to accelerate this process. 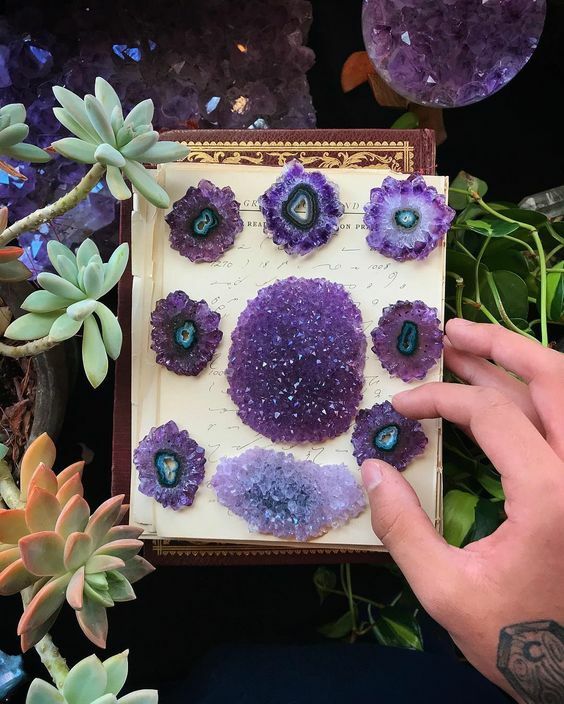 But if the power of Feng Shui crystals is too strong (for example, putting a large piece of red garnet or amethyst on the nightstand), it may interfere your healing process. The right way to do it is to start from a small piece of crystal, cleanse it regularly and make certain changes if necessary. I loooooove crystals and your informations are sooo easy to understand.lam happy to be with you. Thank you Nadya! Really appreciate your feedback!